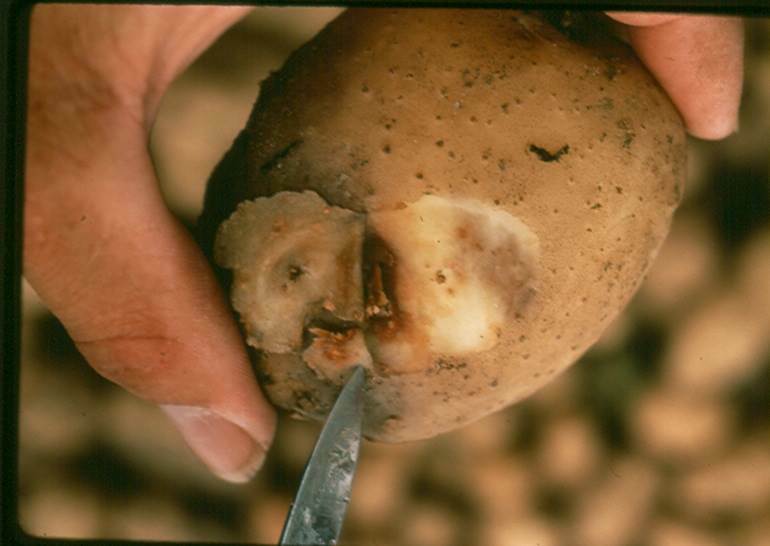 This entry was posted in Fungicides and tagged Europe, famine, fungicides, fungus, Germans, Germany, p. infestans, The Great War, World War I, WWI by pesticide guy. Bookmark the permalink. VERy Interesting as most of us have heard about the potato famine in Ireland but the potato famine in German is not nearly as well known. The famine in German had a big impact on history; not being able to eat leads to desperation. Thanks for the fanscinating article.